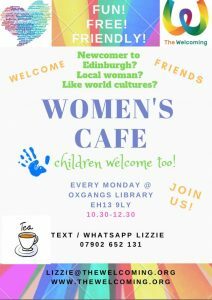 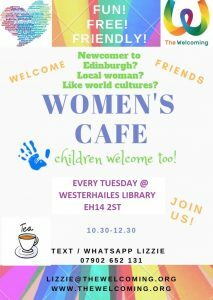 Our new women’s cafes are a great opportunity to meet other women and children in your local area. 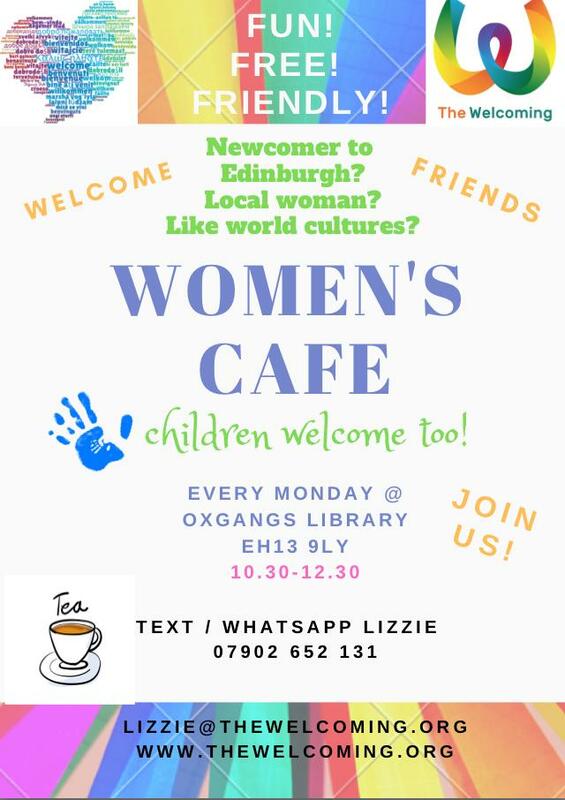 We will be in Oxgangs Library at 10.30-12.30 on Mondays, and Westerhailes Library from 10.30-12.30 on Tuesdays. All welcome!